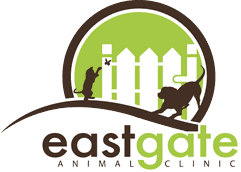 Eastgate Animal Clinic provides preventive pet wellness care for adult dogs and cats. We appreciate the unique relationship between you and your pet, and our pet wellness visits are designed to help your pet live a long and happy life. We are here to answer your questions regarding all your pet’s health care needs, including vaccinations and nutrition. Proper pet nutrition plays an important role in your pet’s wellness. We can provide customized nutritional recommendations based on your pet’s wellness exam to enhance his or her performance, maintain a healthy weight, and address possible allergies. We welcome any questions you may have regarding your pet’s nutrition, and our online pharmacy and in-house pharmacy carries a variety of dog and cat pharmaceuticals, nutritional formulas, and supplements to promote health and wellness. 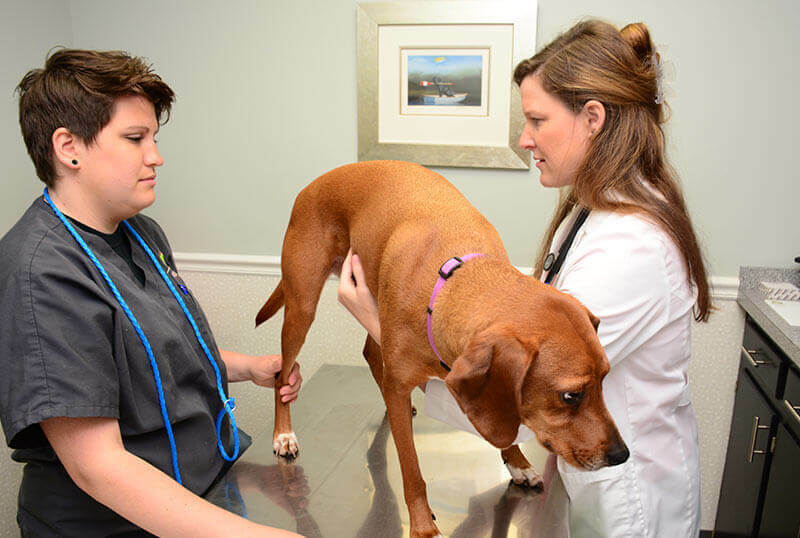 We strive to provide outstanding veterinary care for your pet at an exceptional value for you. We offer a selection of adult pet wellness care packages, in addition to our current coupons and promotions. For your convenience, we provide a dedicated entrance for cats and drop-off appointments. Please contact us to schedule an adult dog or cat wellness visit.